We love books! Do you? If this is your first time here, I hope our passion for reading shows through. 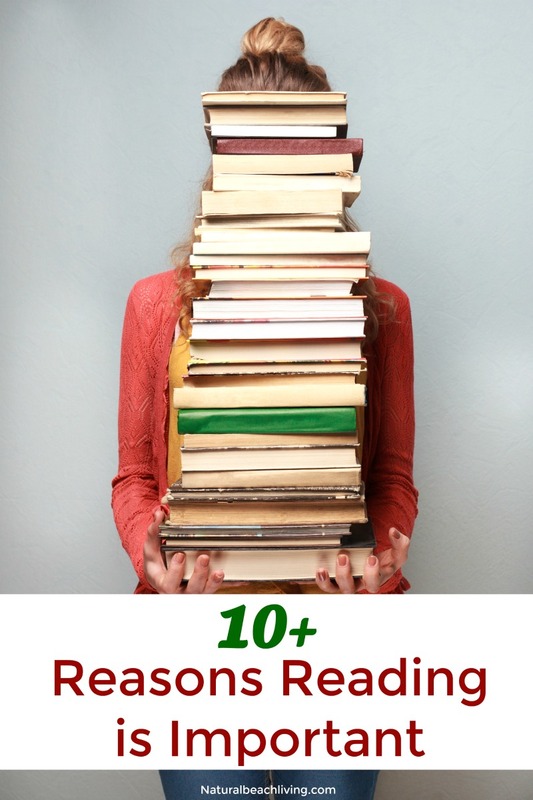 This page is filled with ten reasons why reading is so important. 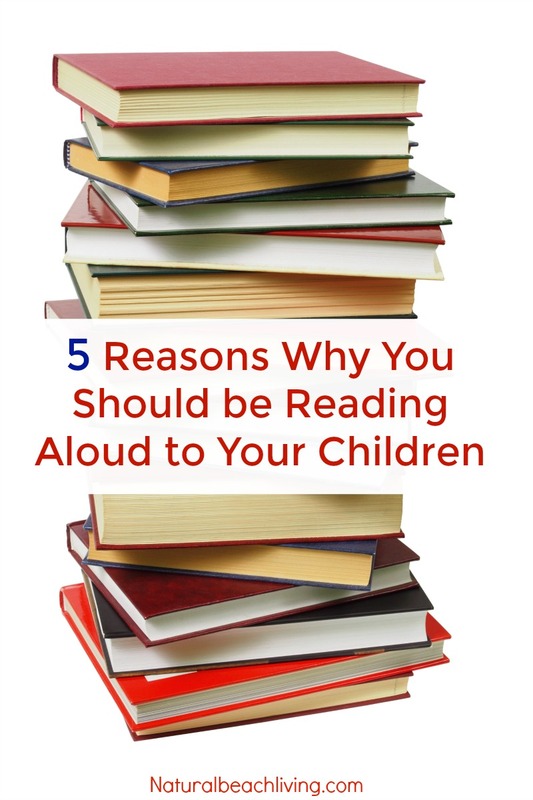 If your kids ask you “why is reading important” you’ll know exactly what to say. Are you ready to get started? By reading, you are exposed to so many wonderful things. This helps your imagination when it comes to creating and thinking. By reading, you are painting those pictures of the story in your mind. 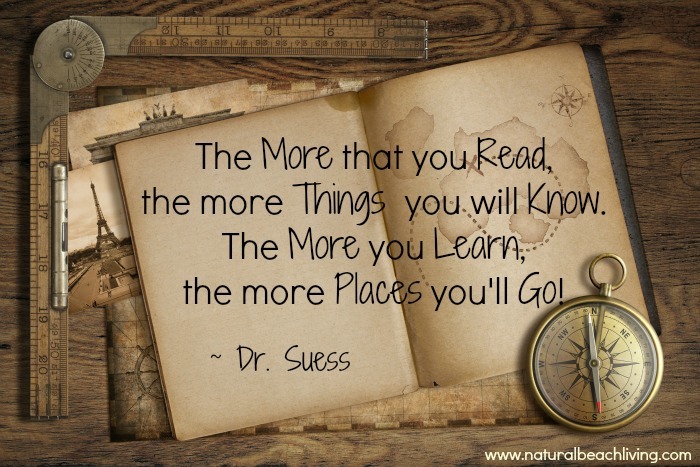 Books can take you anywhere you want to go. 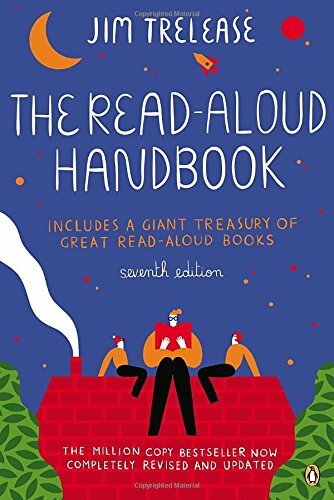 The Read-Aloud Handbook is a great book to have. It is filled with ways to help children become avid readers through awakening their imaginations and improving their language skills. The best part is a huge treasury list of amazing read-aloud books. Love it! When you are reading, you are focusing and concentrating on one thing. 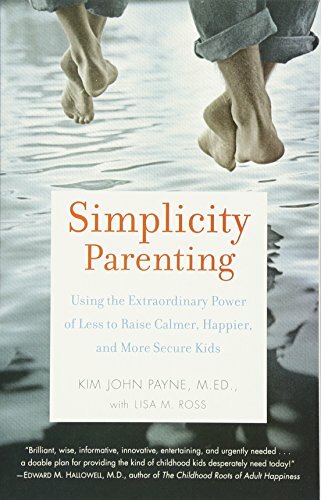 By sitting still and reading, you are training your body/mind and your child’s too slow down, relax, and focus on what you are reading. This helps you/your child focus and concentrate on other activities because you are used to doing it. When you read a book, you are taking in all that the book is about. People, places, things… When you read you are using your memory muscle which lies in the Cerebrum part of your brain. Using this muscle helps your memory long term. I’m sure you’ve probably heard of muscle memory 😉 Same kind of thing. Reading to your children helps build a bond and open up communication. It’s always important to be able to talk with your kids especially when they get into their teenage years. 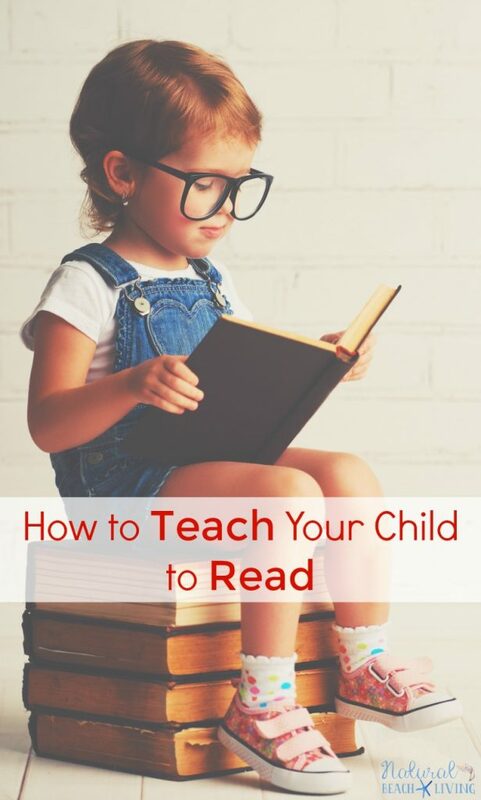 Start reading to them and communicating when they are young so they have that connection and comfort with talking to you. It also helps with communicating as adults and gives you more to talk about. Reading is the best cheap or free entertainment you can get. Love your library and any bookseller, because these books can open up the world you might never have imagined. 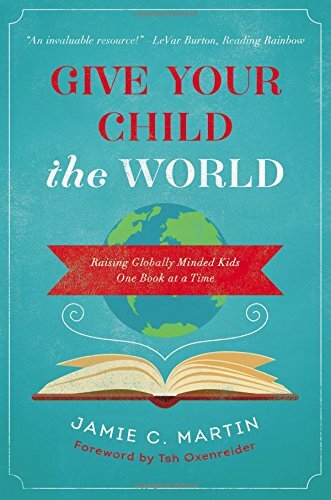 Nurturing and one-on-one attention from parents during reading encourages children to form a positive association with books and reading. Also, goes with #4 above – Communication. Reading to your children is another way of showing them, love. 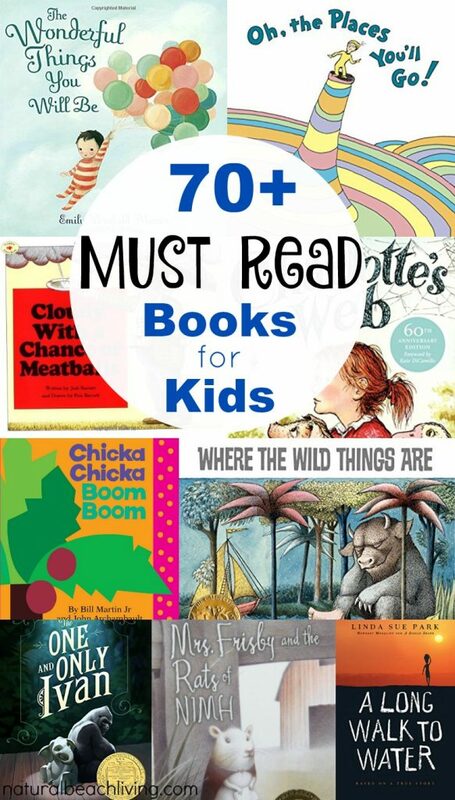 If you would like to find books that kids love we have an entire section dedicated to favorite books. Check out Beautiful Feet Books. They are AMAZING! It’s easy to promote a love for learning with Beautiful Feet Books and all of the different book options that they have to offer. 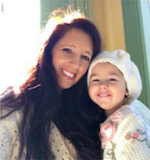 Babies and children learn to talk by hearing words. The more they hear, the more likely they are to talk and understand what’s being said. 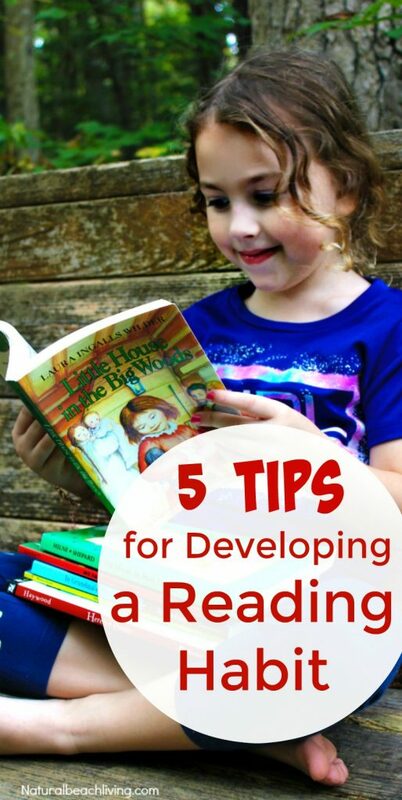 Your child’s language skills and literacy depend on you talking and reading to them. Now doesn’t that sound important?! Reading a book for something that you want to learn about saves you so much money. We all know how expensive taking classes can be, so why not spend time reading about it instead. You can teach yourself with specific books. Same goes for children. If they are interested in learning about rainbows, they can read books about weather. Or you can read to them. 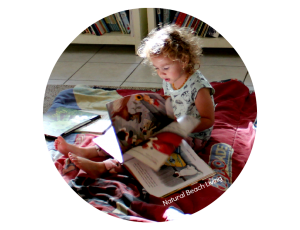 Supplying a variety of books to your children will pique their interests and get them learning even more. Fluency is defined as the ability to read with speed, accuracy, and expression. Powerful and effective language. The more you read, the more fluent you become. Very important for children and adults. We know its been proven that reading makes you smarter. 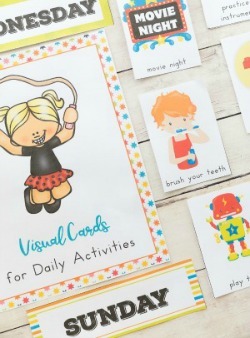 Readers display greater knowledge of how things work, vocabulary and language development, as well as information on people, places, and things. Not to mention all of the great info in 1-9 that I just shared with you 🙂 Reading Rocks!!! 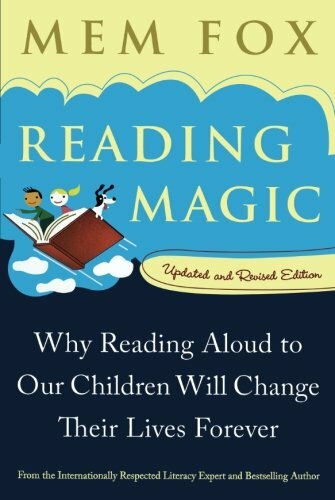 If you are interested in learning more reasons why reading aloud can change your children’s lives forever check out Reading Magic by Mem Fox. Remember children mimic what you do. If you are an avid reader, your kids are likely to love books too. 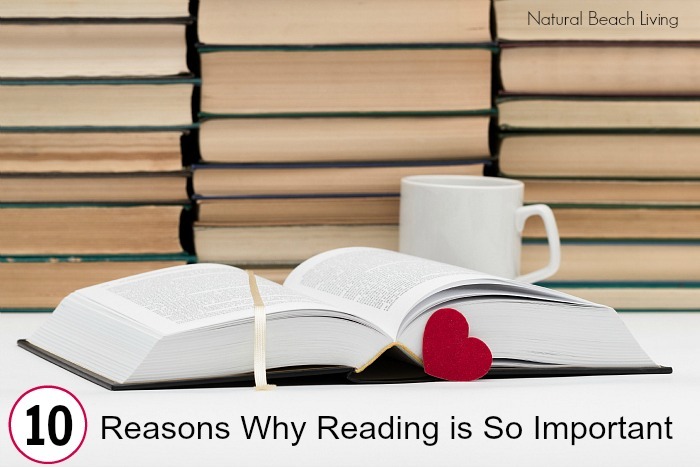 These are just a few reasons why reading is so important. Click here to read more. Yes to all! I started treading books to Mavi when he was 1yrs old and now that he’s 7, he reads on his own without me telling him. He’s been like that since 6yrs old. I so proud of myself somehow, that I have achieved that goal. Now he learns and discovers things on his own, and would ask me some special topics to discuss to him if he needs more explanation and discussion. This is wonderful! I agree that reading is SO important! Great giveaway! 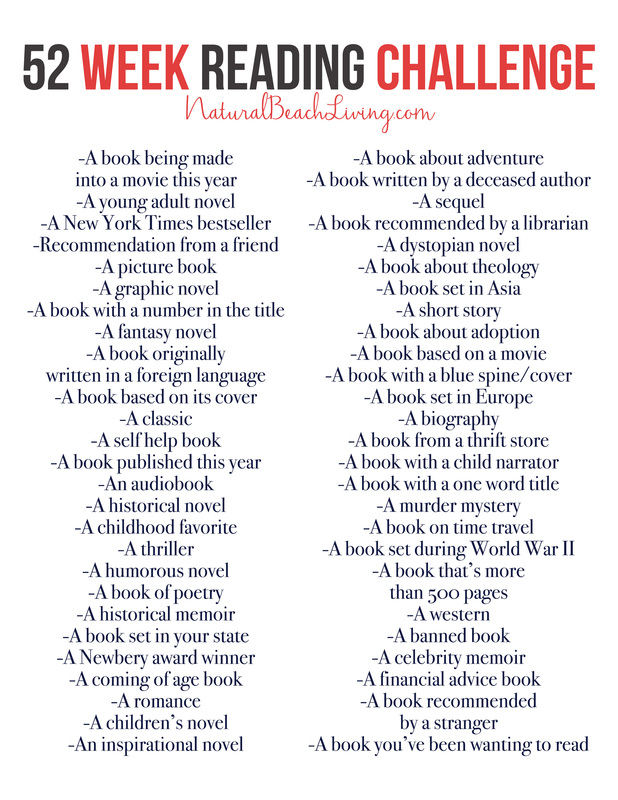 This is one of my goals this year … to read more, even with my 9 year old! I love this! We get up a little early each morning to be able to read together. It’s such a great time for the whole family. I’m pinning this! Thank you so much! It’s so good to hear you have a nice reading time daily.